#1 In Bulk Trash Removal in America! Are you looking to get rid of bulk trash, junk, rubbish, debris or even just clutter from your home or place of business? Don’t worry, you’re not alone. Getting rid of bulk trash is a difficult process, especially if you go at it alone. 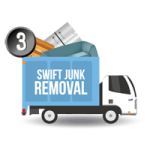 Well, don’t worry any longer, because here at Stand Up Guys Junk Removal, we take all the headache of getting rid of your bulk trash away for good! 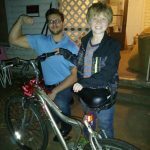 The Stand Up Guys Junk Removal Crew will manage all of your bulk trash removal needs. We ensure that our customers are not only happy, but that they don’t have to do a thing. 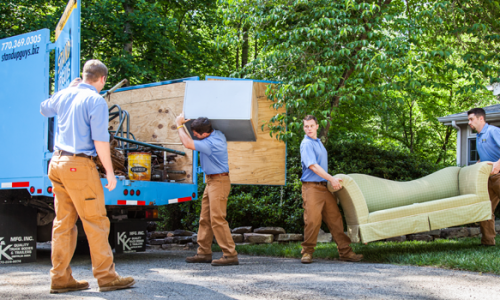 We take care of all the heavy lifting, loading, clearing and hauling. This way our customers don’t have to lift a finger. Instead, we do it all! 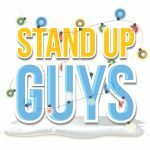 The Stand Up Guys are a one stop shop for all your bulk trash removal needs as well. 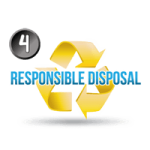 Once we leave you, we dispose of everything as well and don’t push the cost back onto you, our prices are all inclusive. Don’t worry, we’re 100% environmentally friendly as well. We dispose of everything safely and properly. Finally ridding yourself of all your unwanted bulk trash, junk and rubbish is simple. First and foremost you must start with a state of mind. You must truly decide that you are ready and willing to change your ‘hoarder-ish’ ways and say goodbye to your trash. Once you have made the decision, the rest of the process is so easy a dog could do it, even a junkyard dog. 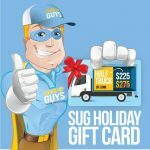 First step is you pick up the phone and call The Stand Up Guys Junk Removal Crew at 844-784-5865 (SUG-JUNK) and let them know your situation. 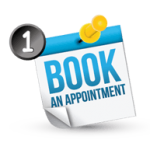 If you don’t want to call, you can make it even easier on yourself and book online. We have a full schedule available for you to pick from. Just pick the time slot that works best for your schedule. At the time that you requested, two uniformed Stand Up Guys Professionals will arrive at your home ready and willing. 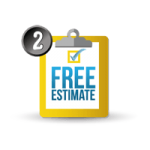 All you have to do is show them what you need taken away, and they will offer you a free, no-obligation estimate. We always come prepared and ready to work as well, this way if you like the price, we’ll go ahead and take care of everything right then and there for you. All you’ll have to do is sit back, relax and watch as you bulk trash and junk disappears.